The full-sized pickup truck is a relatively crowded vehicle class with some io the industries heaviest hitters including the Chevy Silverado and GMC Sierra. 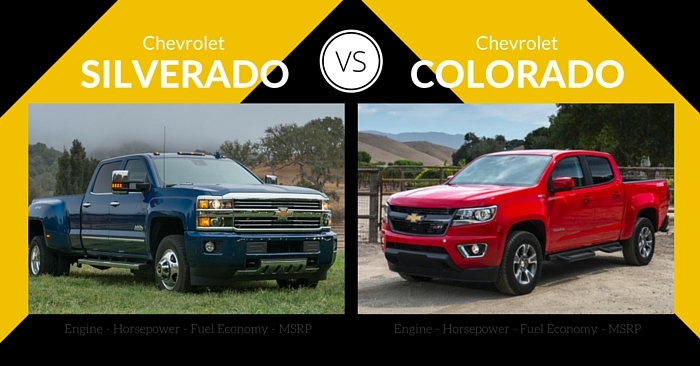 Both the Silverado and Sierra received significant upgrades in 2014, and the Ford F-150 followed suit with a 2015 upgrade. The RAM 1500 continues to have increasing sales numbers despite remaining virtually unchanged for the last few years. 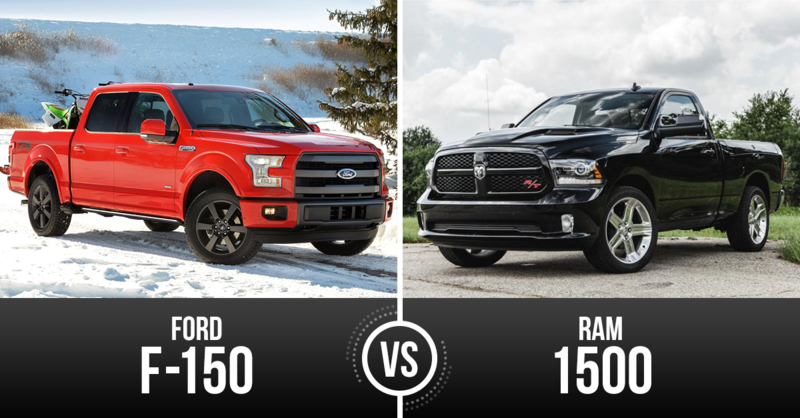 Find out our insights when we compared the “Rising Star” RAM 1500 to the “Consistently King” Ford F-150 in today’s Carsforsale.com Vehicle Matchup. The highly anticipated 2015 Ford F-150 is finally here. This completely overhauled design is practically a whole new vehicle compared to the last generation model introduced in 2009. The biggest change is actually one you can’t really see but will have a major effect. The F-150 is now completely made out of a lightweight aluminum frame for increased fuel economy. As with all Ford vehicles, consumers have many options to choose from between five trim options including the XL, XLT, Lariat, King Ranch and Platinum. 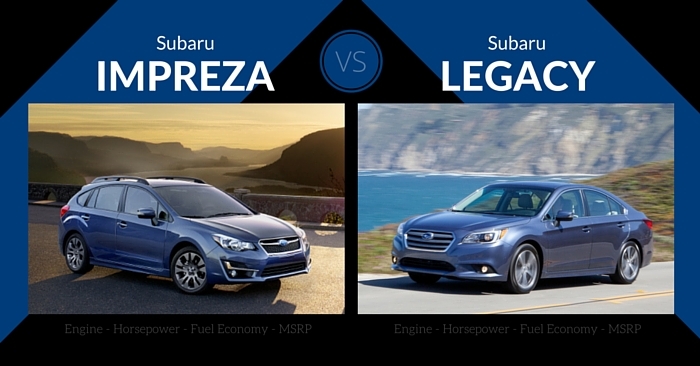 There are also three box length options with a 5.5, 6.5 and 8 foot option depending on the trim package. 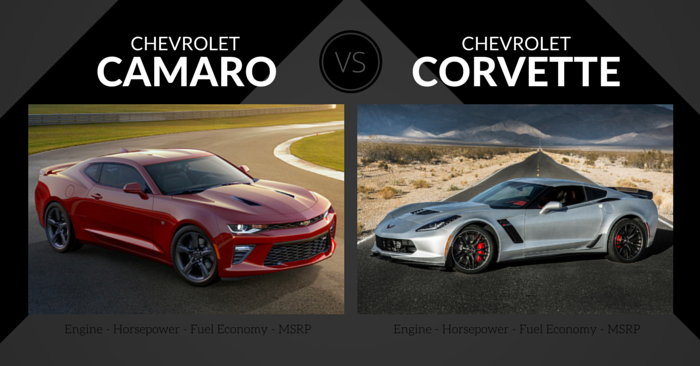 The base package comes with a 3.5L, V6 engine with 365 horses pulling it along. A 5.0L, V8 option is available with 385 horsepower. Although we are still holding out for a F-150 hybrid, there are two additional engine options that give up a few horsepower yet gain a better fuel economy. Ford first introduced the 2015 redesign to us in early January after many hints leading up to the North American International Auto Show. Since then, the mystery continues to swirl as information like EPA fuel economy is still unavailable. However, what we do know about the new F-150 has continued to keep this on our “must watch” list. New features for 2015 include the 170 degree rear door for cargo flexibility, LED headlights for improved visibility and an automatic tailgate that folds down remotely for increased functionality. The RAM 1500 is one of the fastest growing pickup trucks on the market as sales continue to spike each year since the introduction of the current 4th generation model in 2009. The F-150 remains the best-selling vehicle in America but if any vehicle is going to topple it, the RAM is poised to take the throne. Last year RAM added the 3.0L EcoDiesel to its arsenal and made it the first light duty full-sized pickup to offer such diesel option. The base trim package, or Tradesman, includes the Pentastar 3.6L V6 with 305 horsepower. Additional trim options include the Express, SLT, Lone Star, Big Horn, Outdoorsman, Laramie, Laramie Longhorn, Laramie Limited and Sport. For those looking for a beefed-up, tricked-out option, RAM offers the 5.7L Hemi V8 option with 395 horses and 410lb-ft of torque. 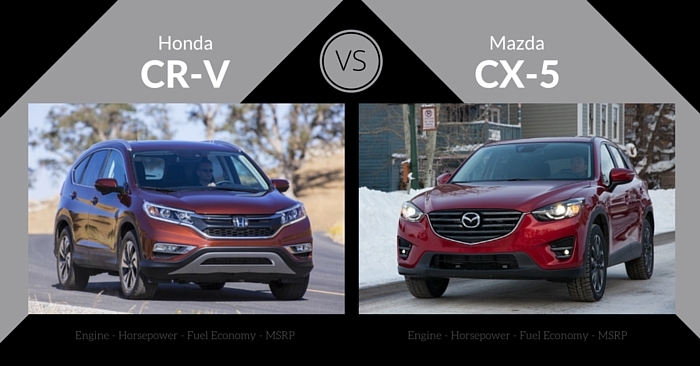 This option gives you 10,650lbs of towing capacity. Much of the competition has received significant upgrades within the last year, while the RAM 1500 remains relatively unchanged coming into 2015. The RAM remains true with the easily recognizable front end and powerful V8 engines. The 3.0L EcoDeisel was a solid addition, although the down side is the additional $3,000 upfront cost to improve the fuel economy to 20 City / 28 Hwy. 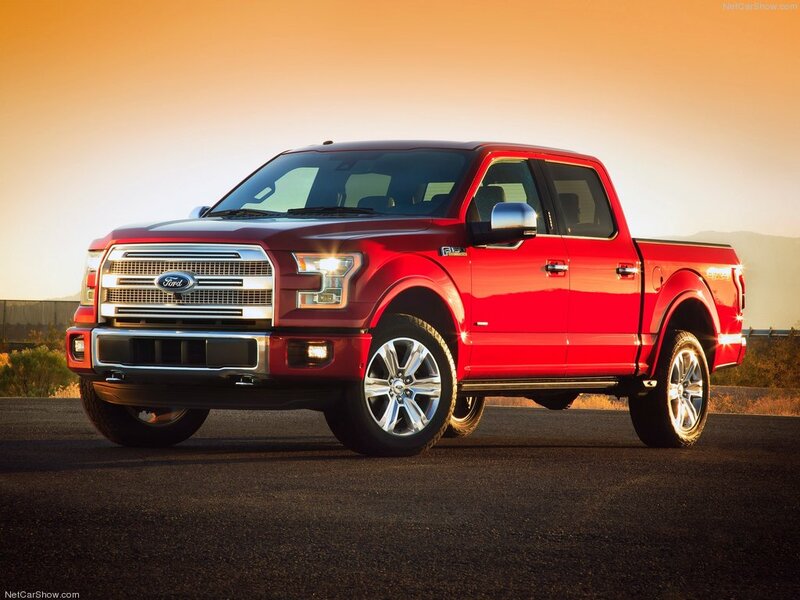 The 2015 Ford F-150 has already changed the automotive industry before ever being released. Ford invested a ton of money into the aluminum body design and producing it with adhesives and rivets rather than welding everything. 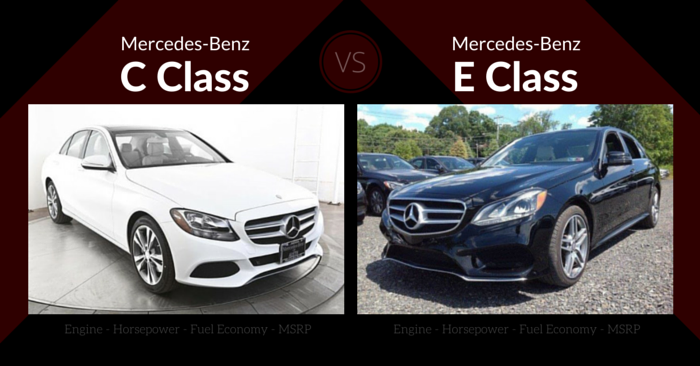 The fuel economy is expected to be a 20% increase from last year which will make it the best-in-class. The standard technology features of the F-150 take the cake over the RAM 1500 as well. 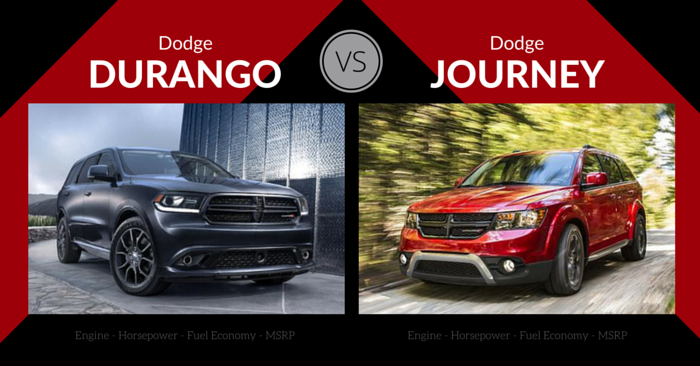 Upon initial review of these two, the RAM 1500 narrowly escaped with the win in this category. However, we neglected the significance the all-aluminum body has, and therefore retracted that win in favor of the Ford F-150. Sure the RAM has 9 trim options with 12 color options and 3 drivetrain options, but the F-150 is leading the way with their updated technology. The Ford is roomier, quieter, and totes a more powerful engine, all while maintaining a better fuel economy. 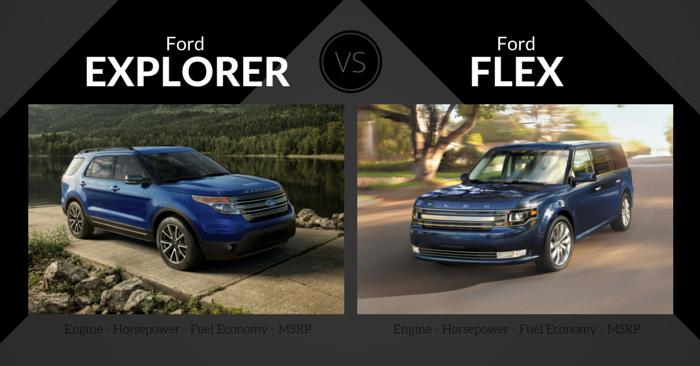 Based on the last two category reviews, it’s easy to see how the F-150 beat out the RAM for the overall win. The LED headlights in front and rear, the remote operated tailgate and drop down step-up into the cab are just a few of the few great additions for the 2015 Ford F-150. While the RAM continues to rise in popularity and gain on the F-150, it will need a redesign of its own soon in order to compete with technology like that.